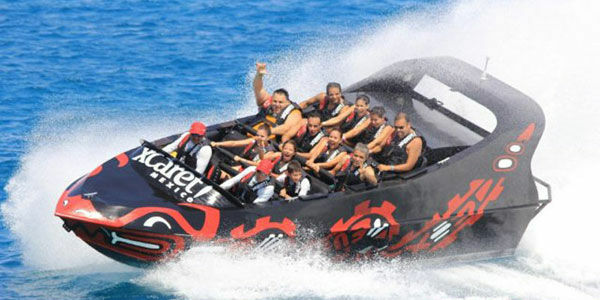 The Moggaro 700WJ can be considered at this time as the boat more profitable for water sport tourism activities. 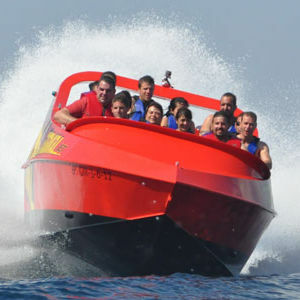 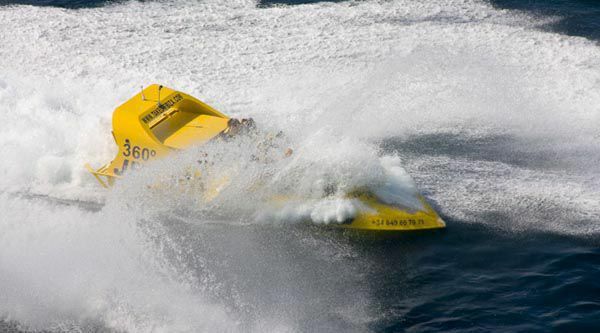 It offers what no other boat can offer for tourist uses, such as the spectacular Power Brake allowing the boat submerge safely, causing an explosion of adrenaline on passengers. 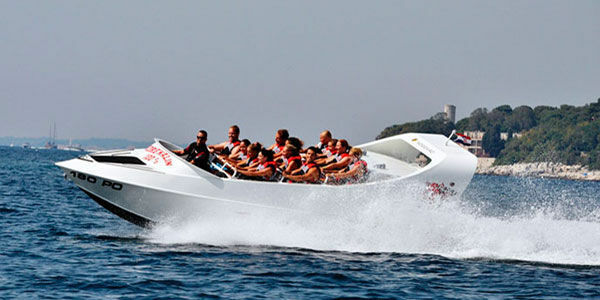 Is a boat unsinkable, is filled with high-density expanded polystyrene, it does unsinkable. 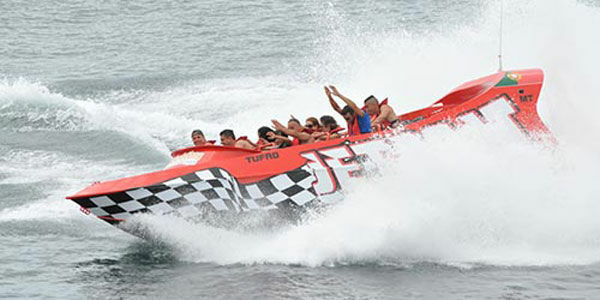 The deck is self-draining, with a drainage capacity without using bilge pump.